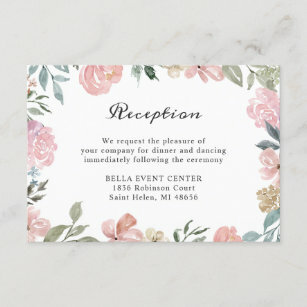 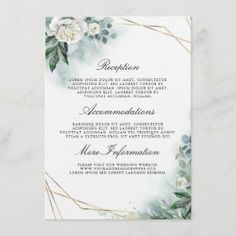 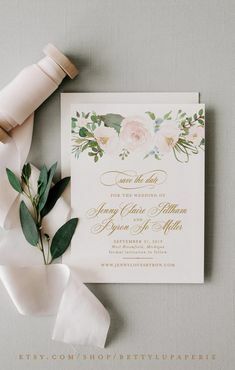 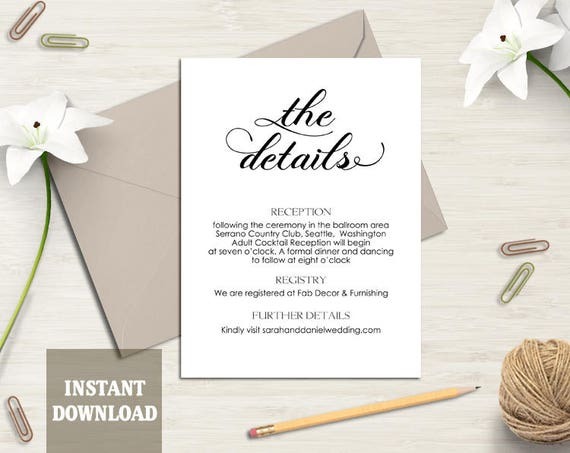 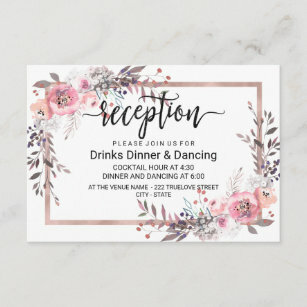 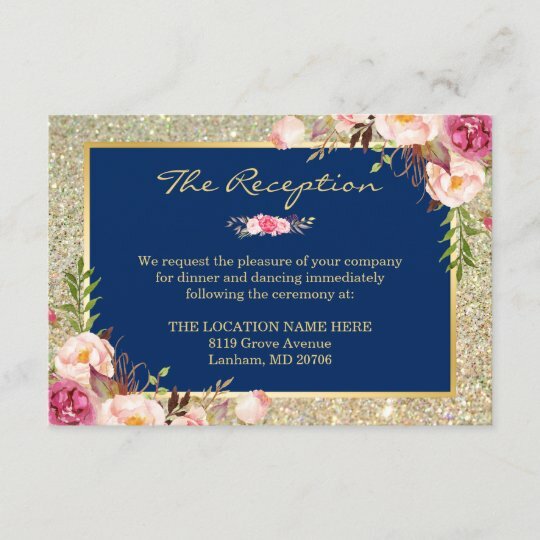 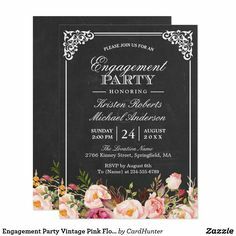 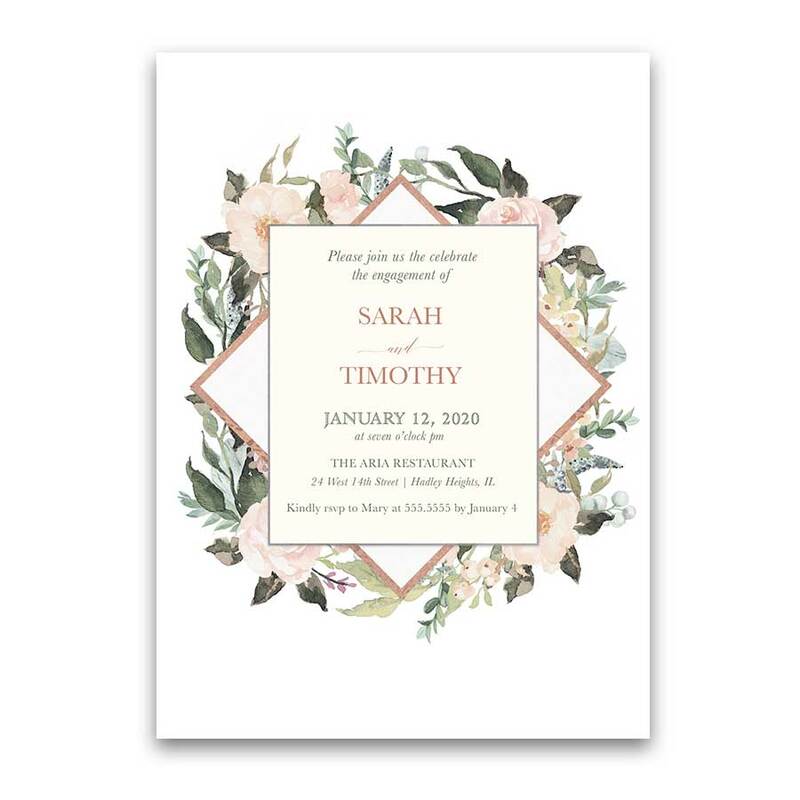 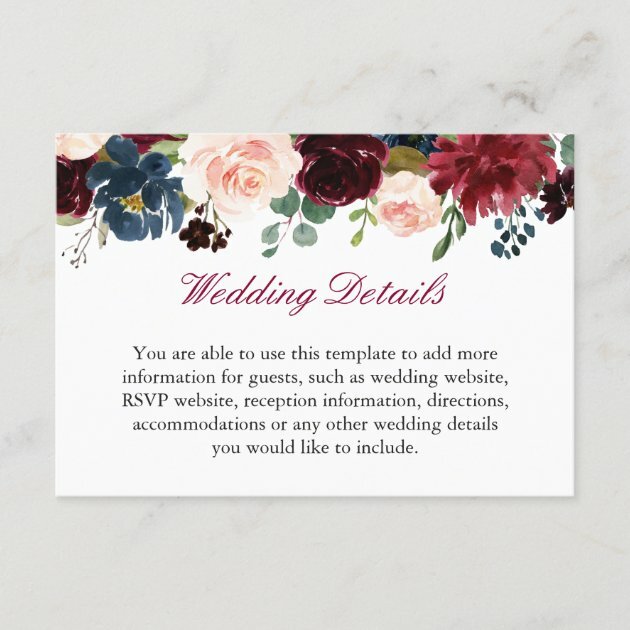 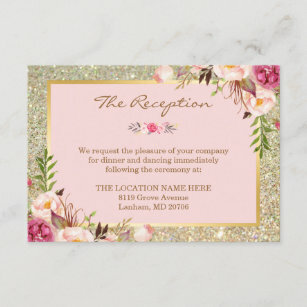 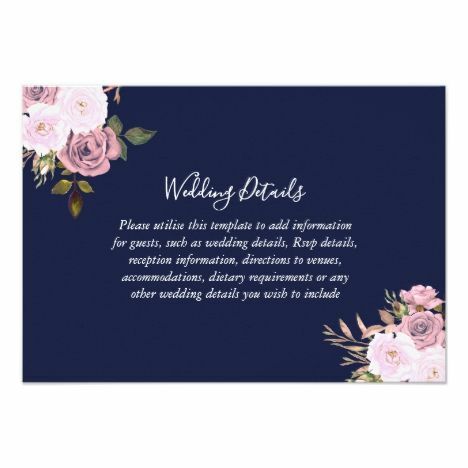 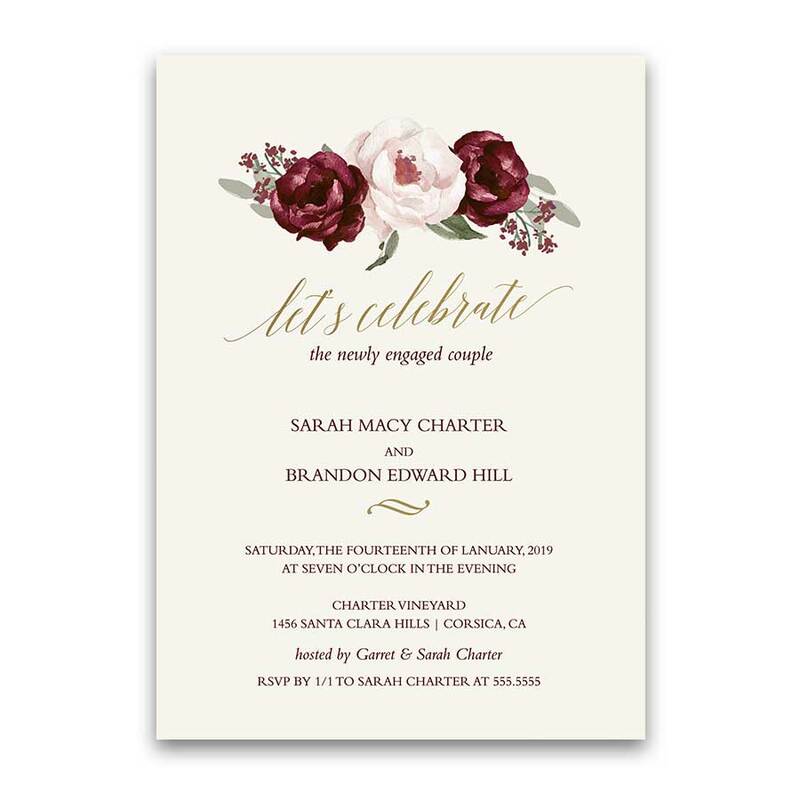 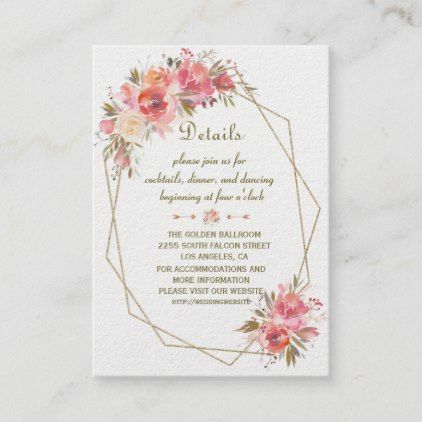 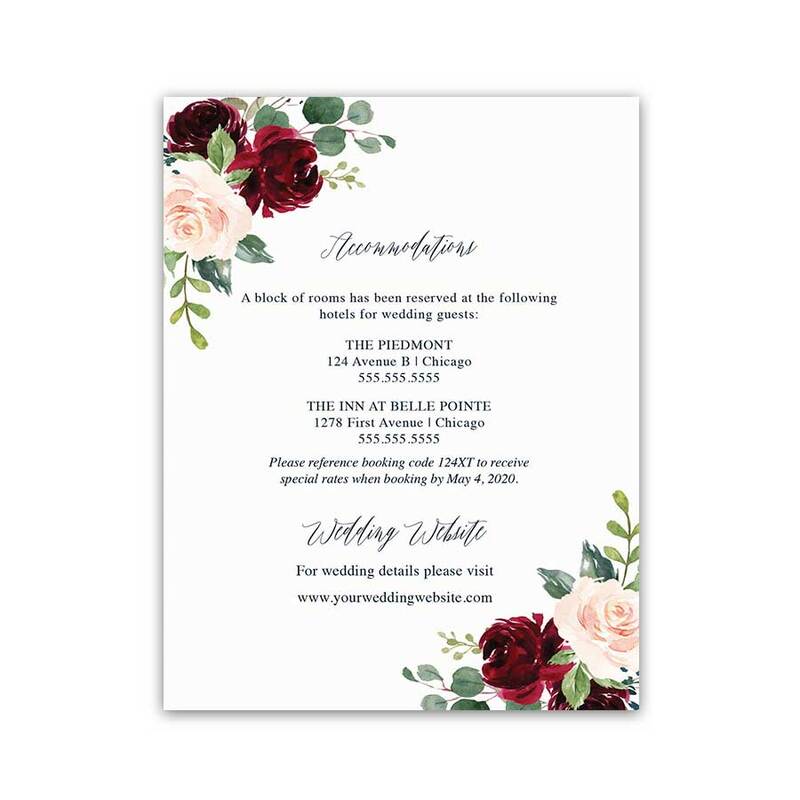 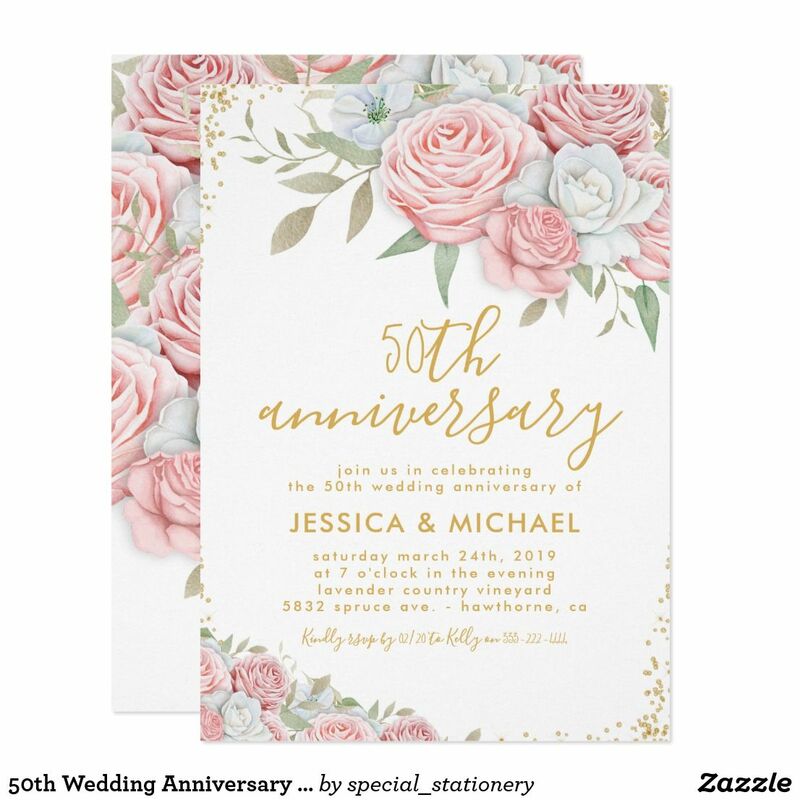 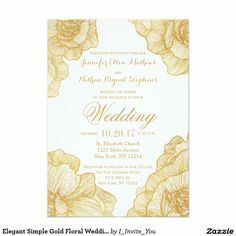 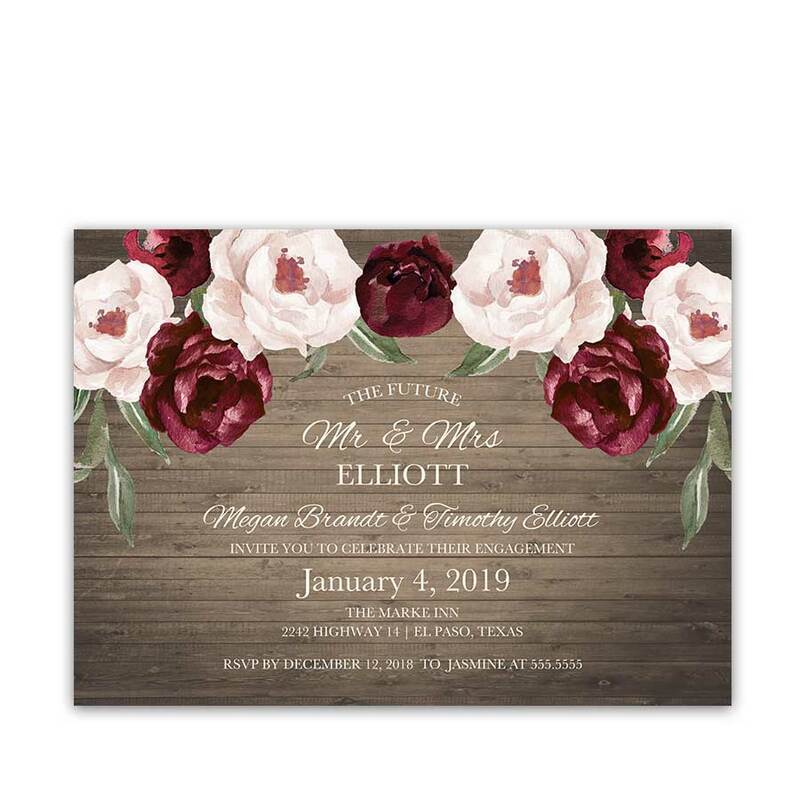 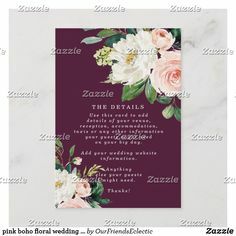 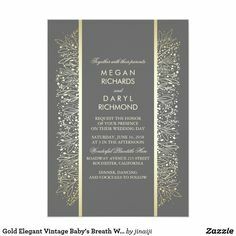 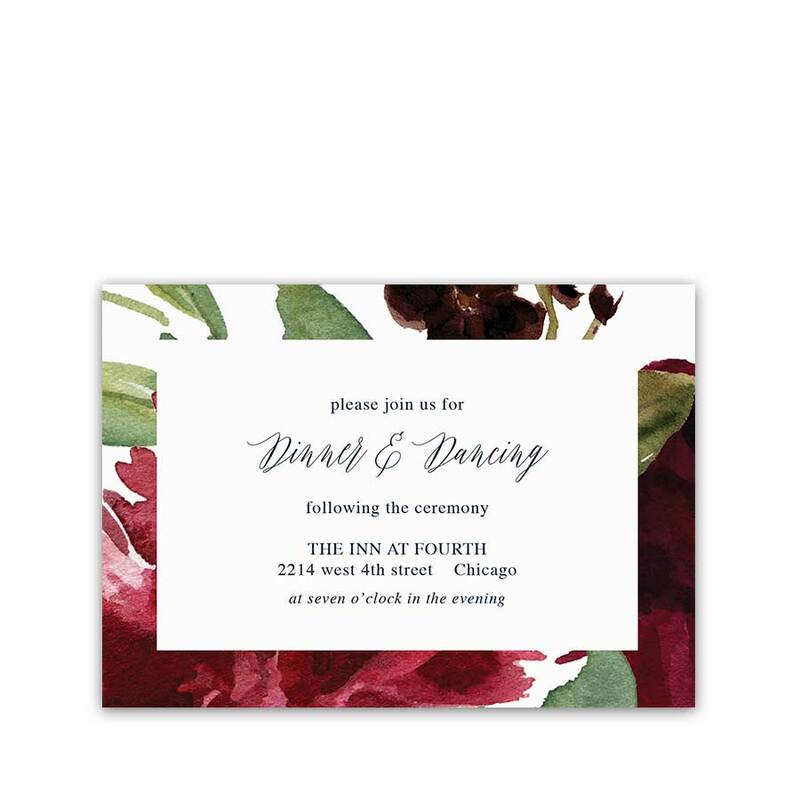 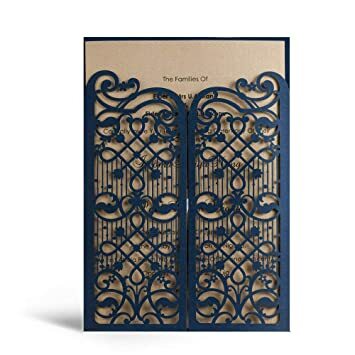 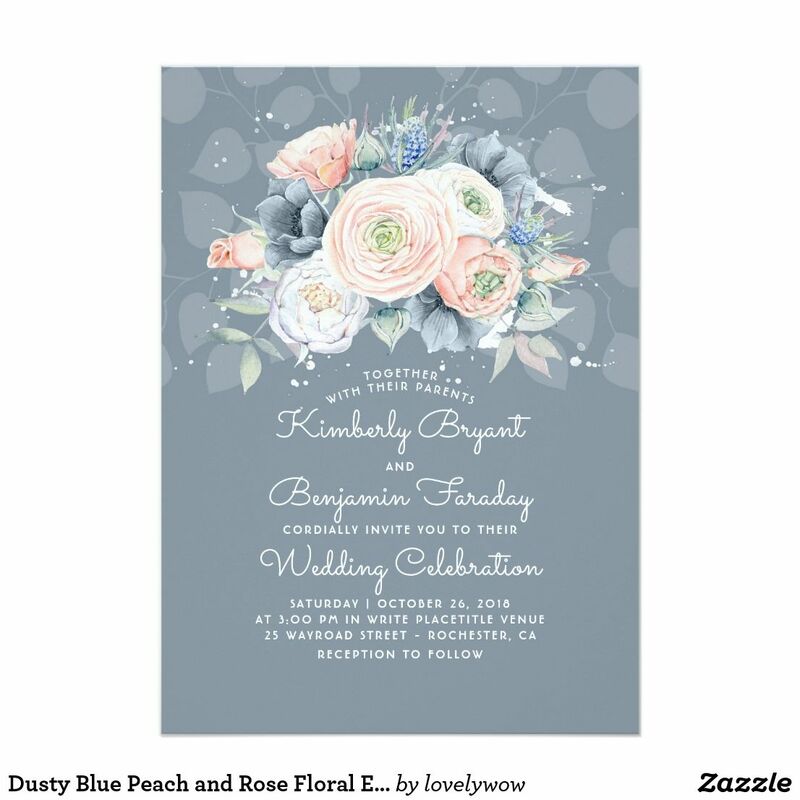 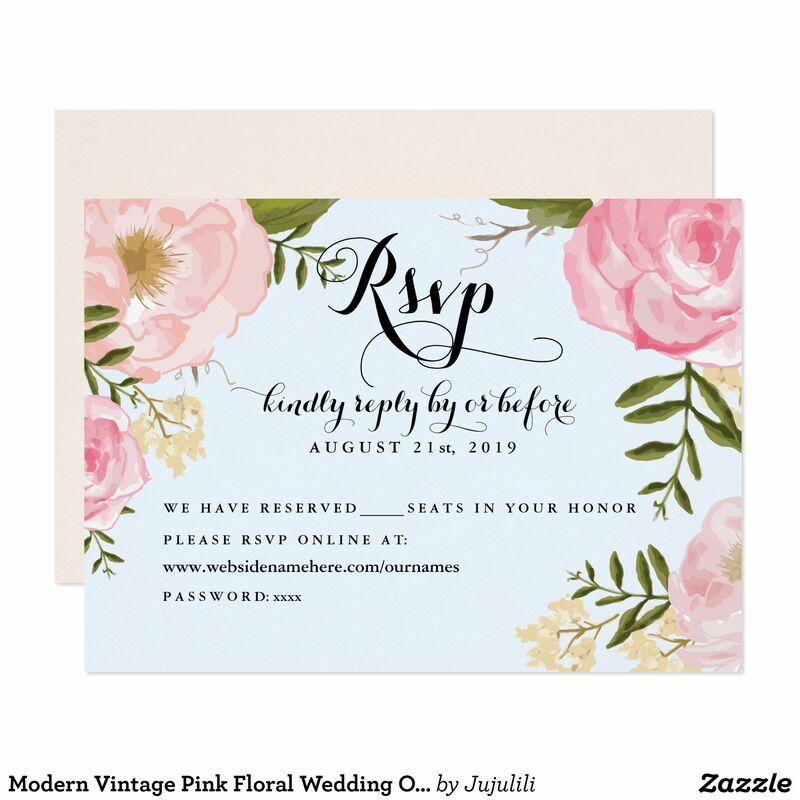 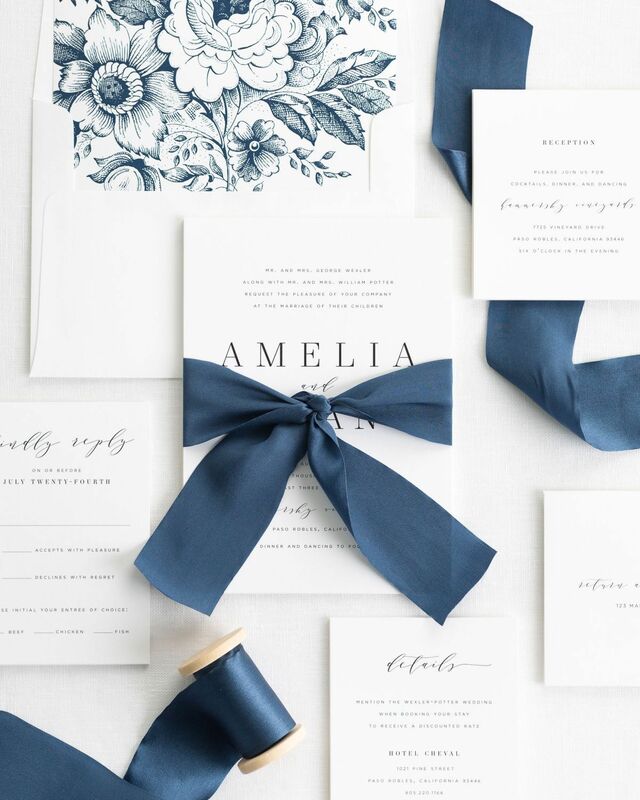 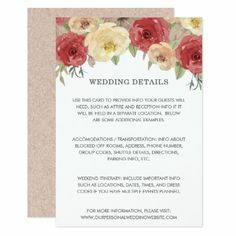 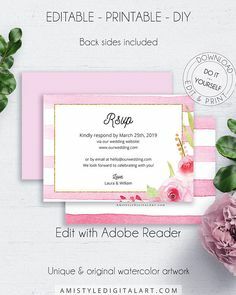 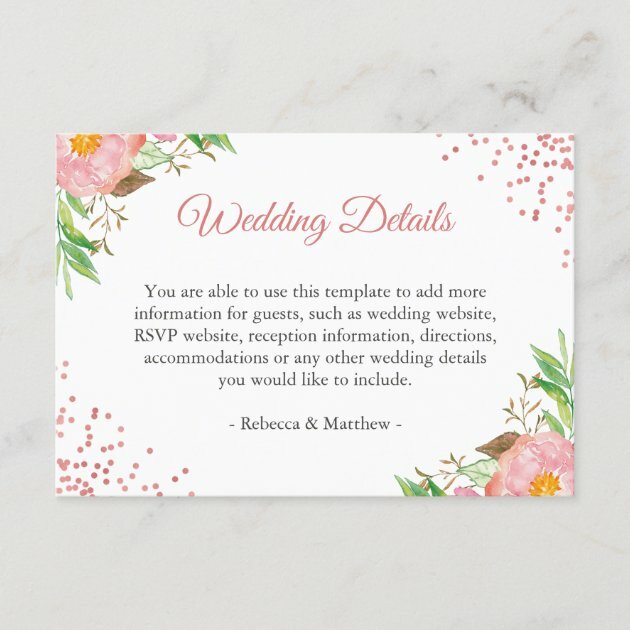 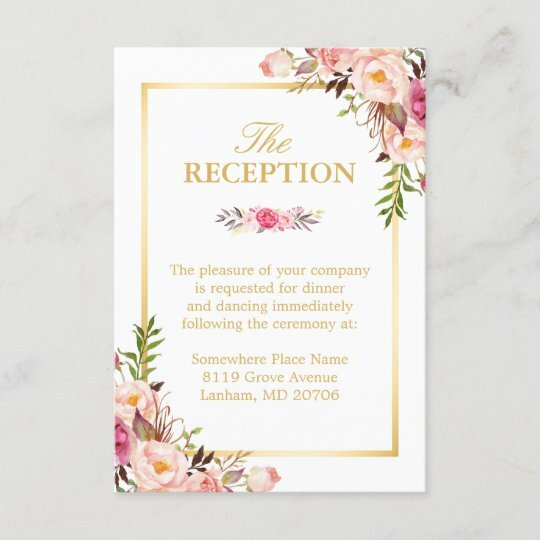 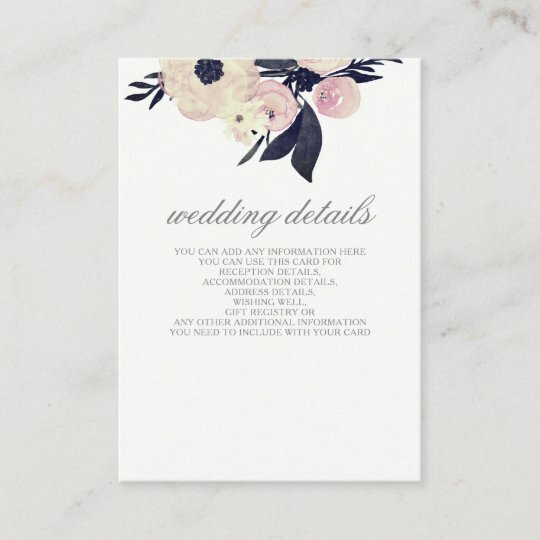 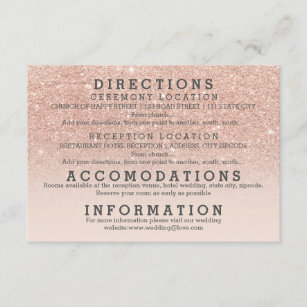 Dusty Blue and Mauve | Watercolor Floral Wedding Card Mauve and dusty blue (pale blue) flowers elegant vintage wedding invitations. 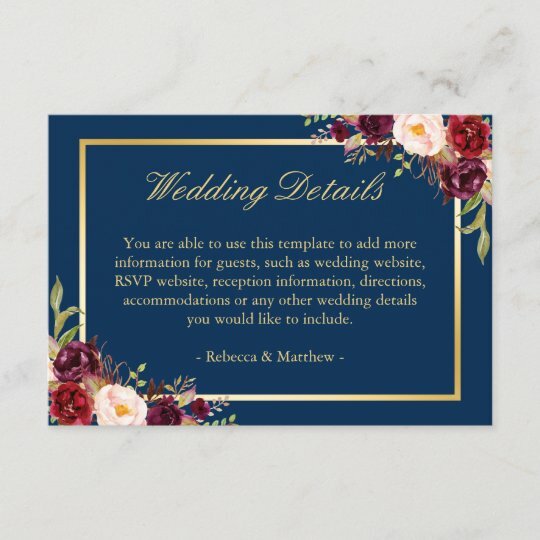 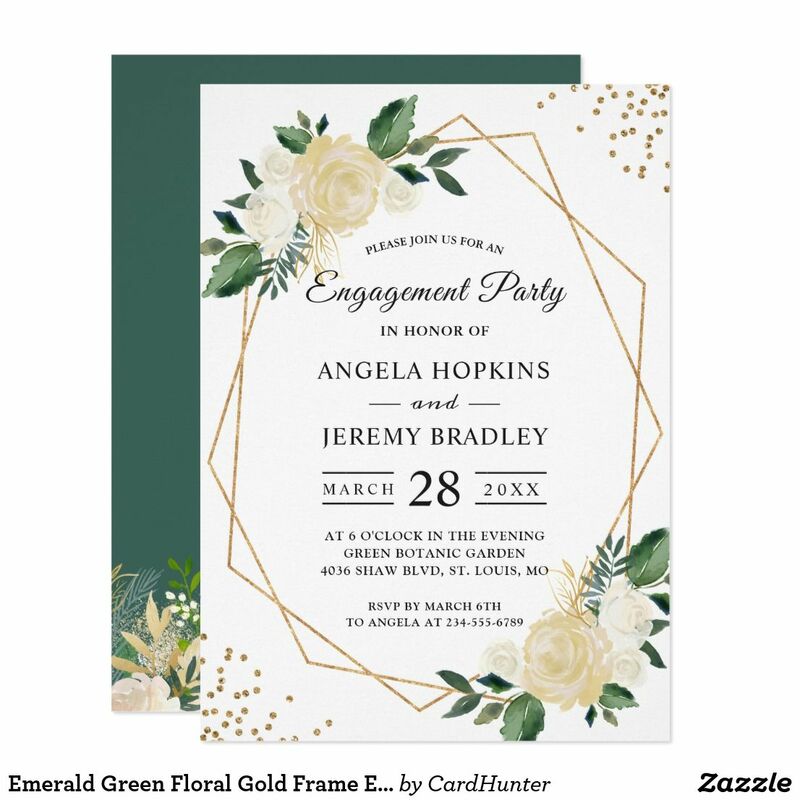 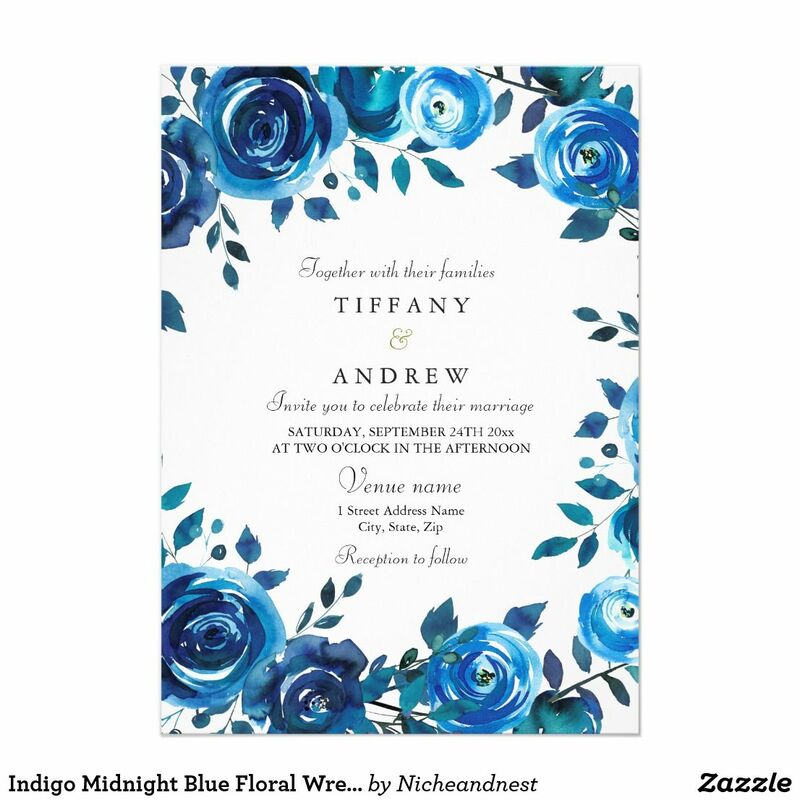 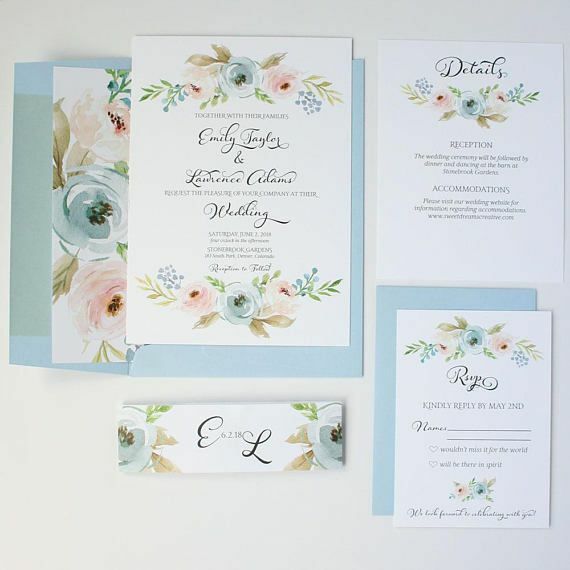 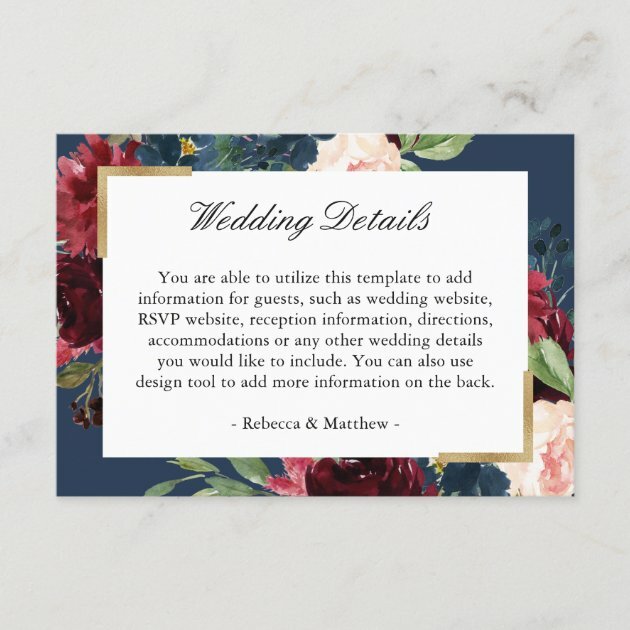 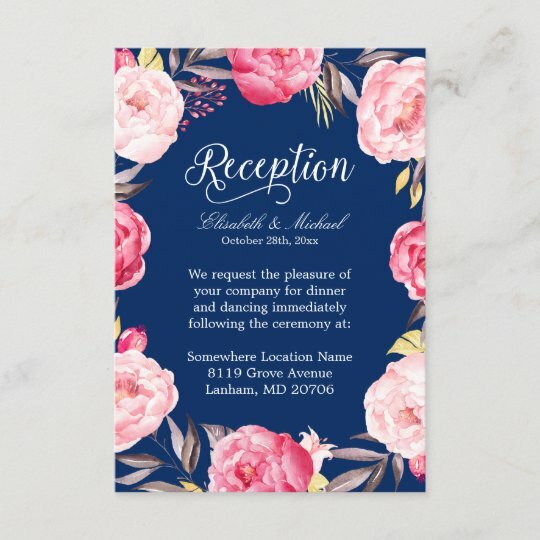 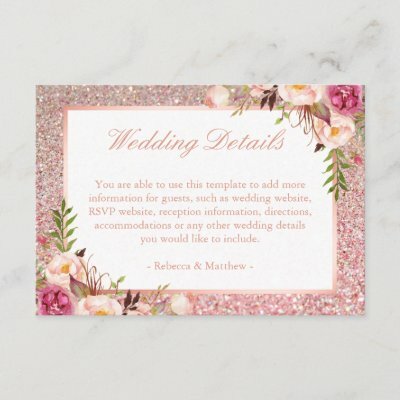 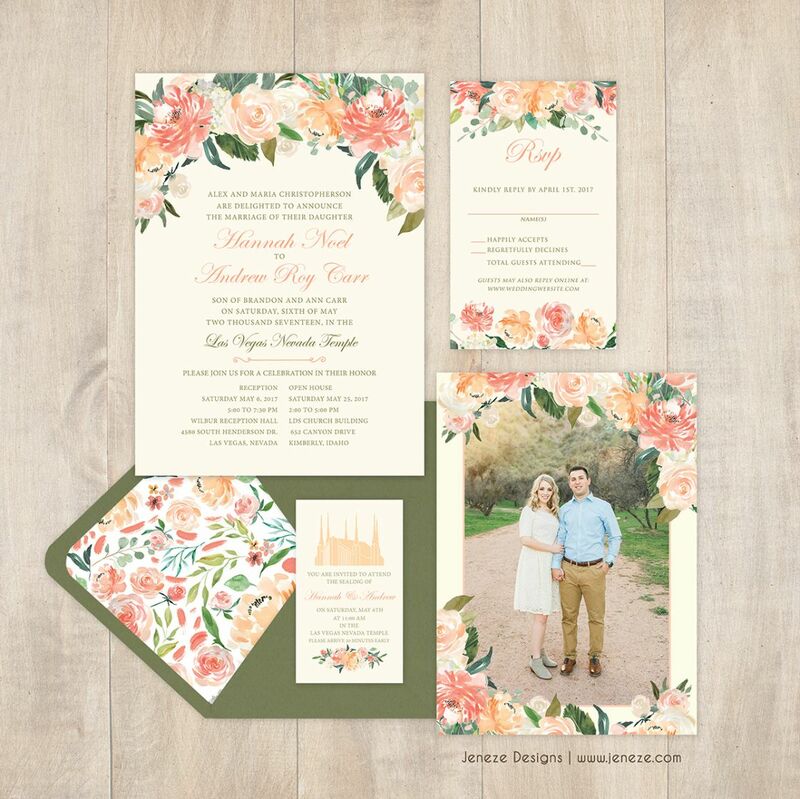 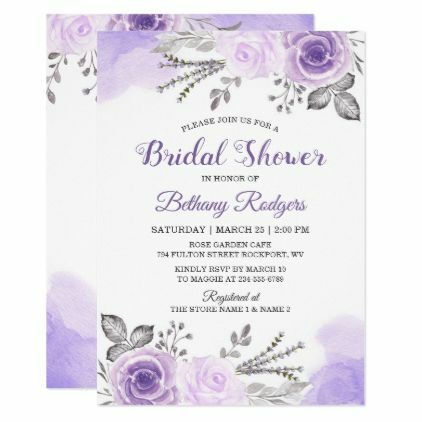 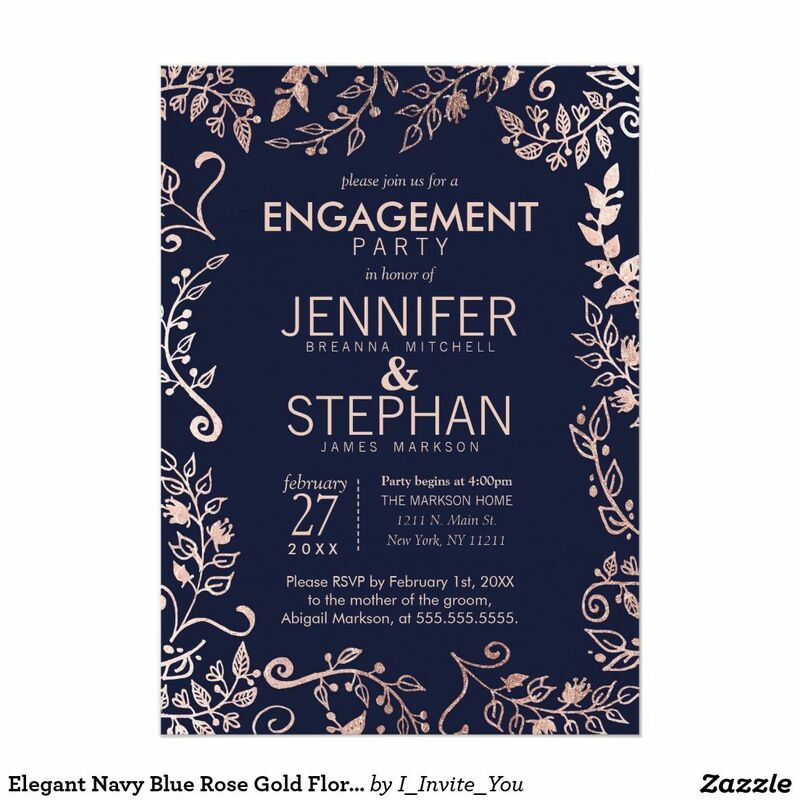 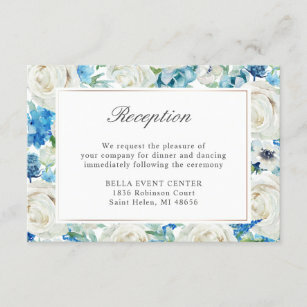 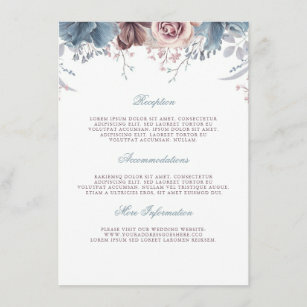 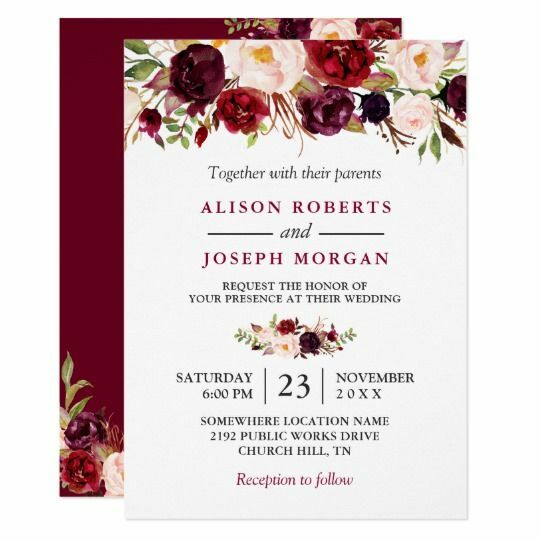 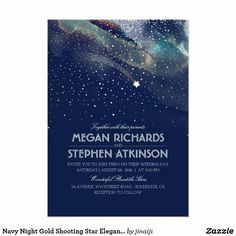 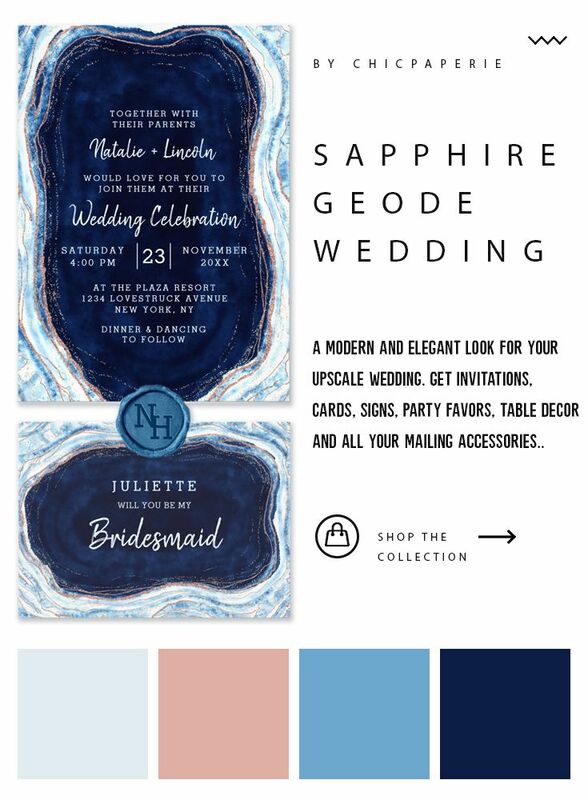 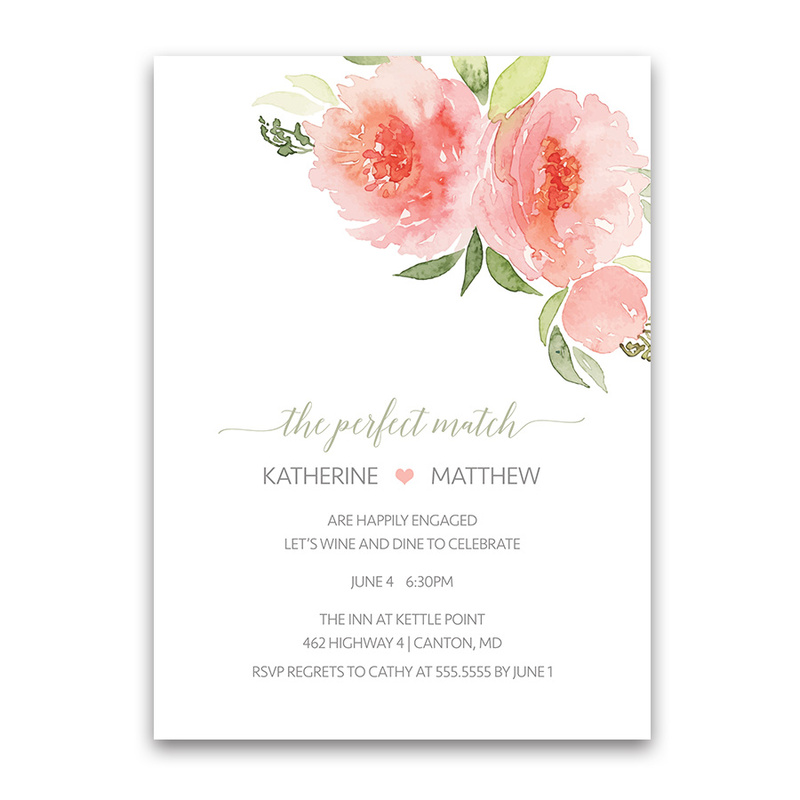 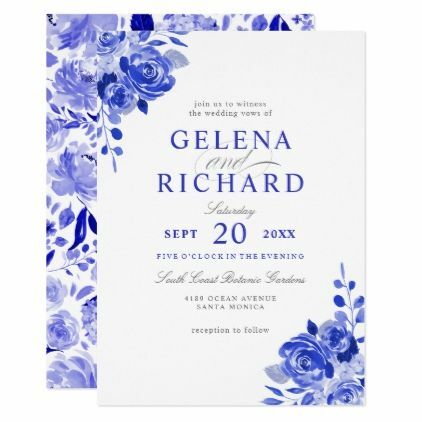 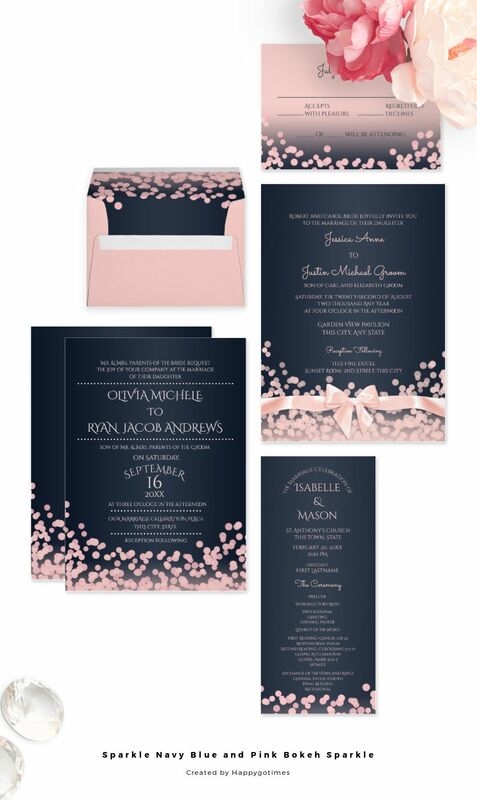 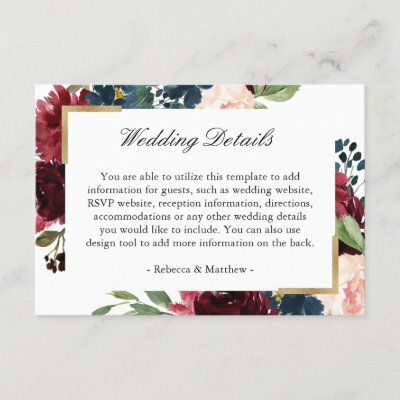 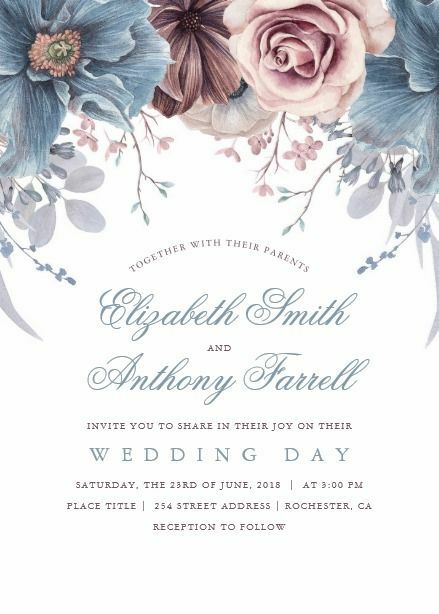 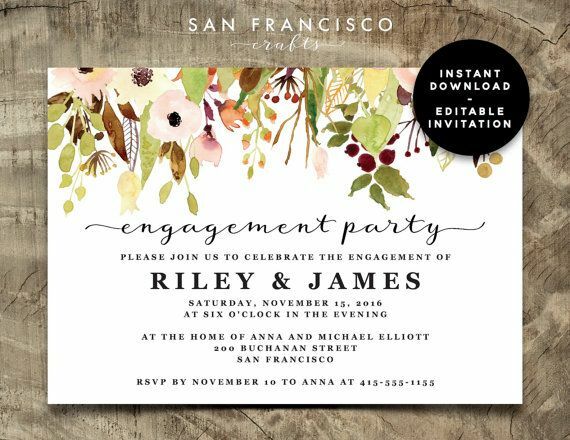 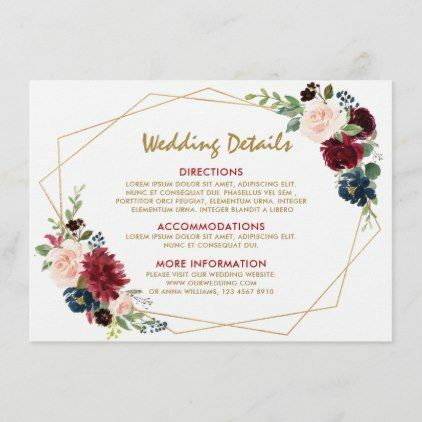 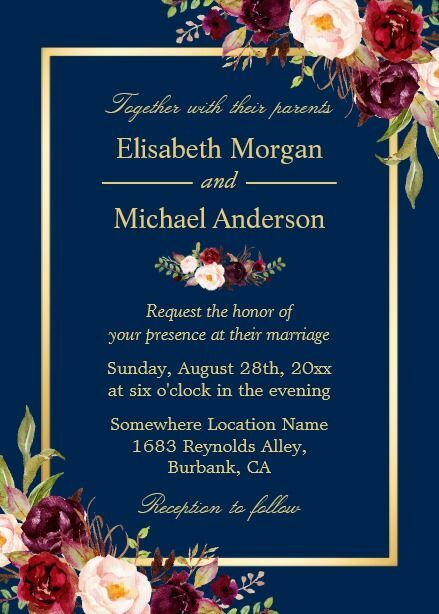 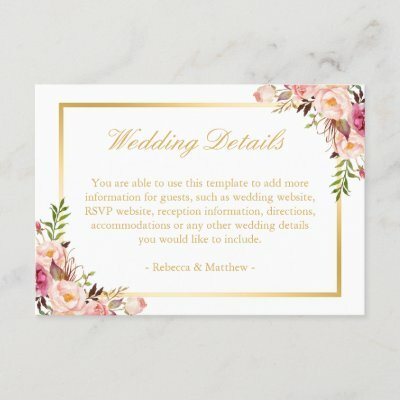 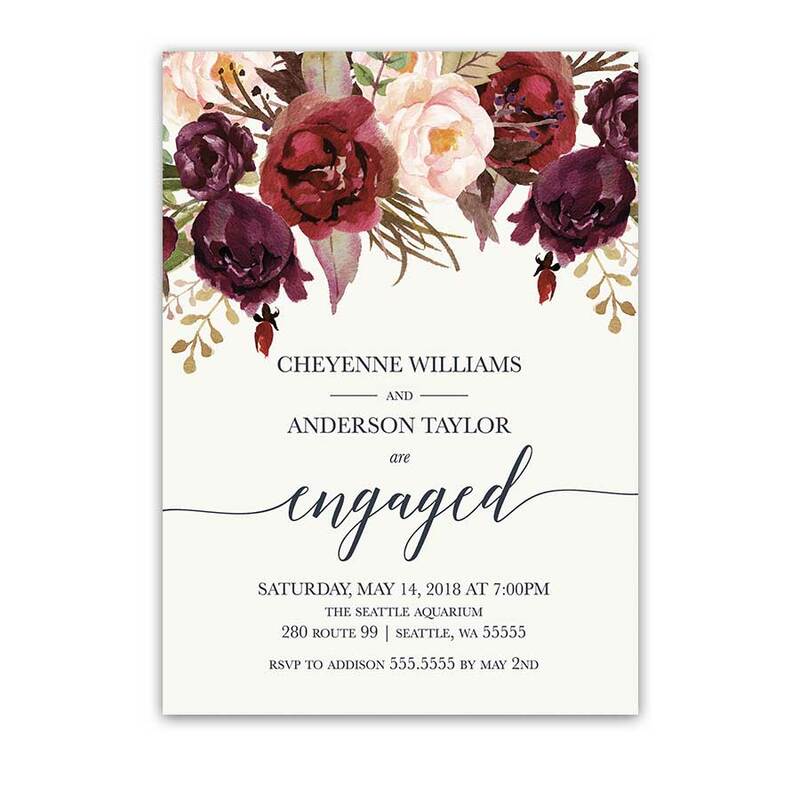 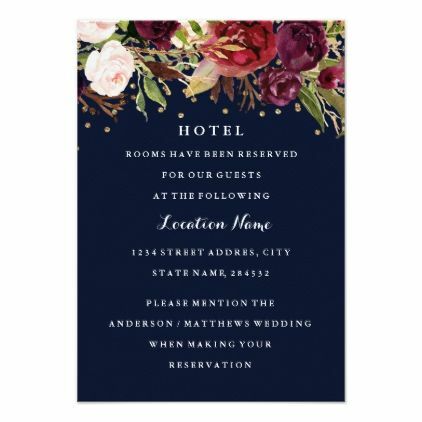 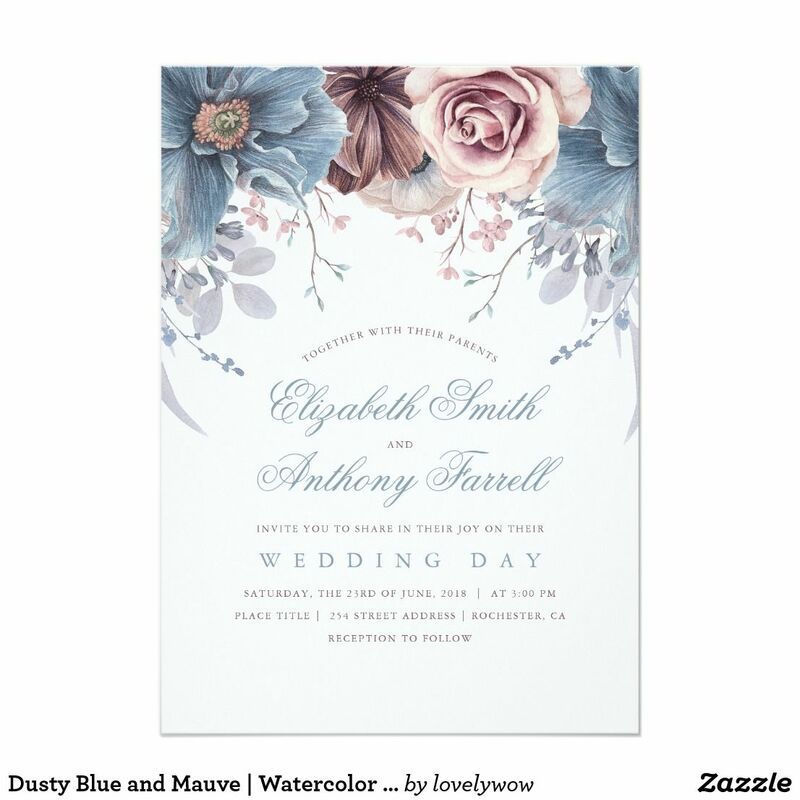 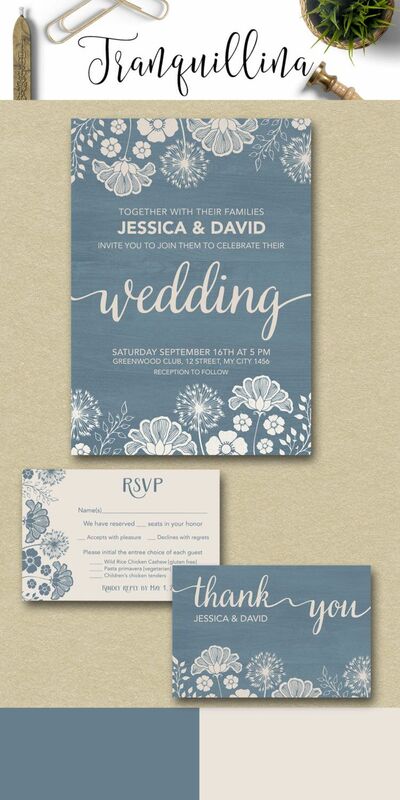 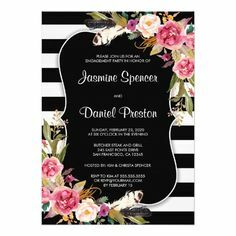 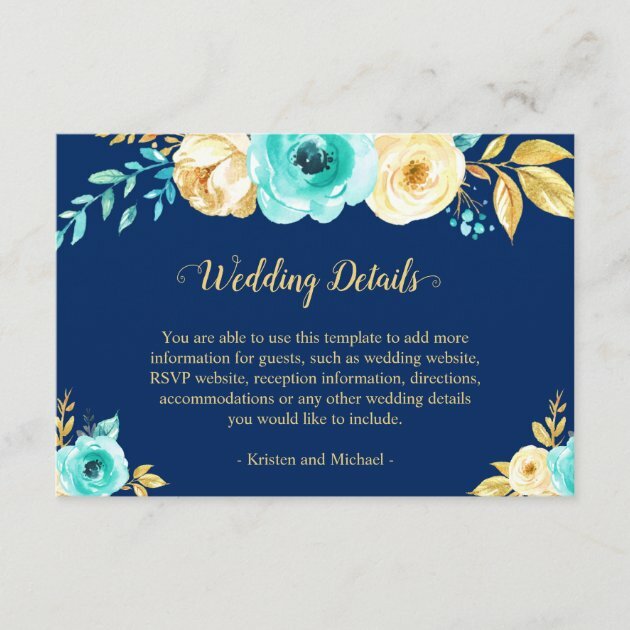 Best watercolor flowers wedding invitation in purple, teal blue, and white. 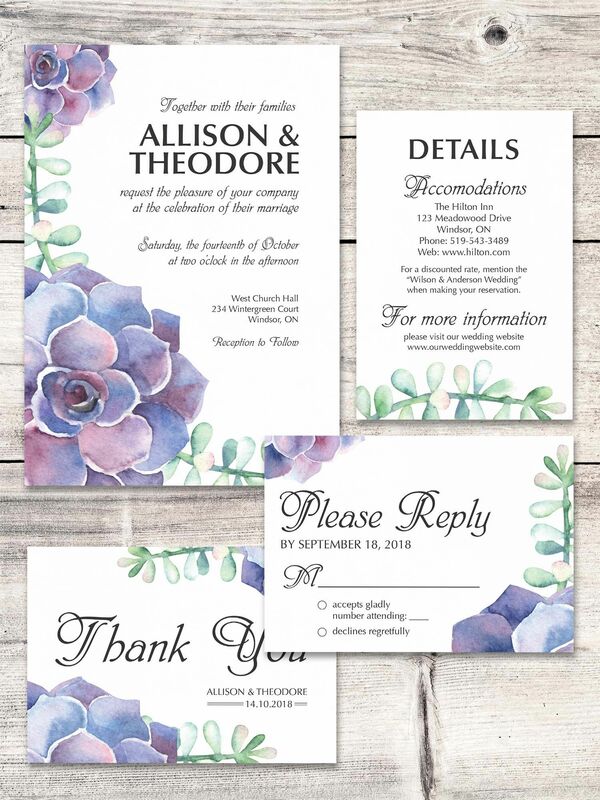 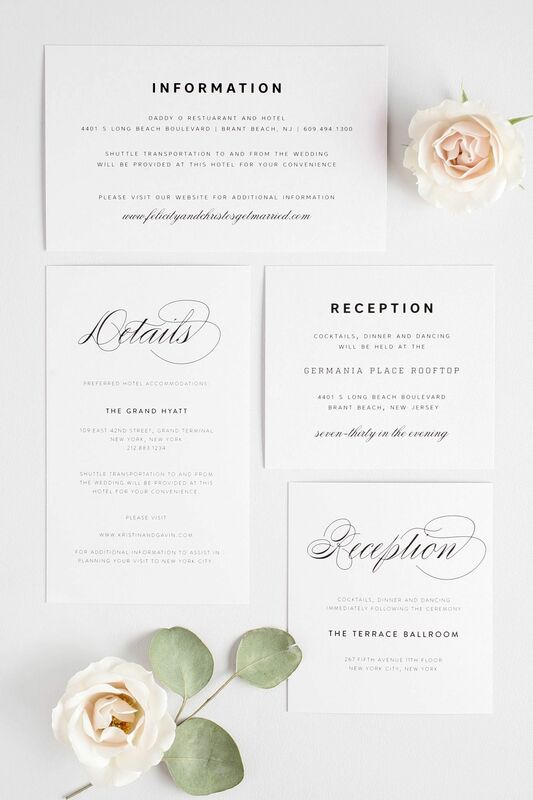 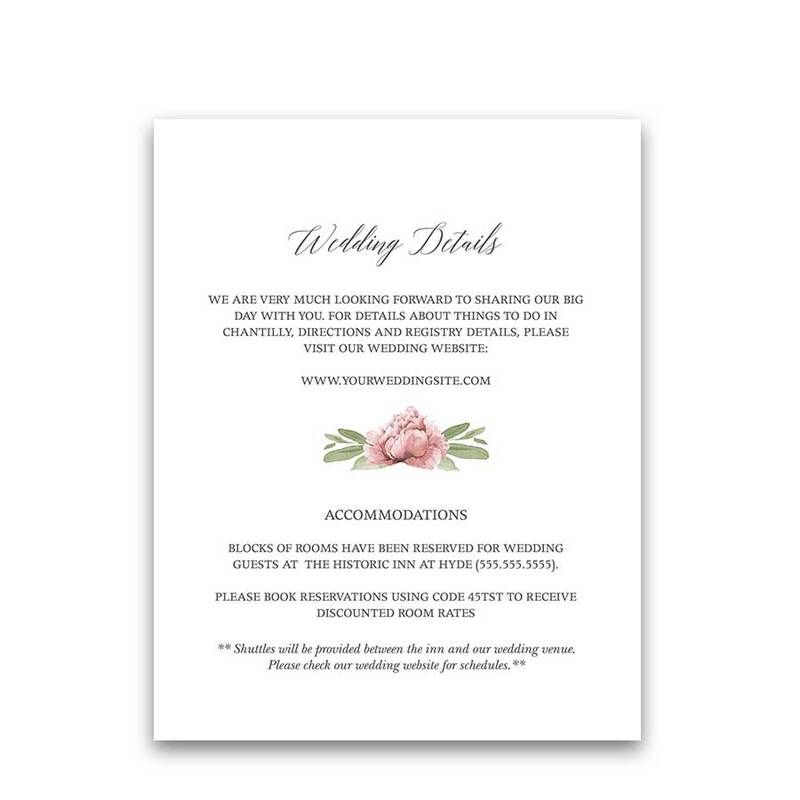 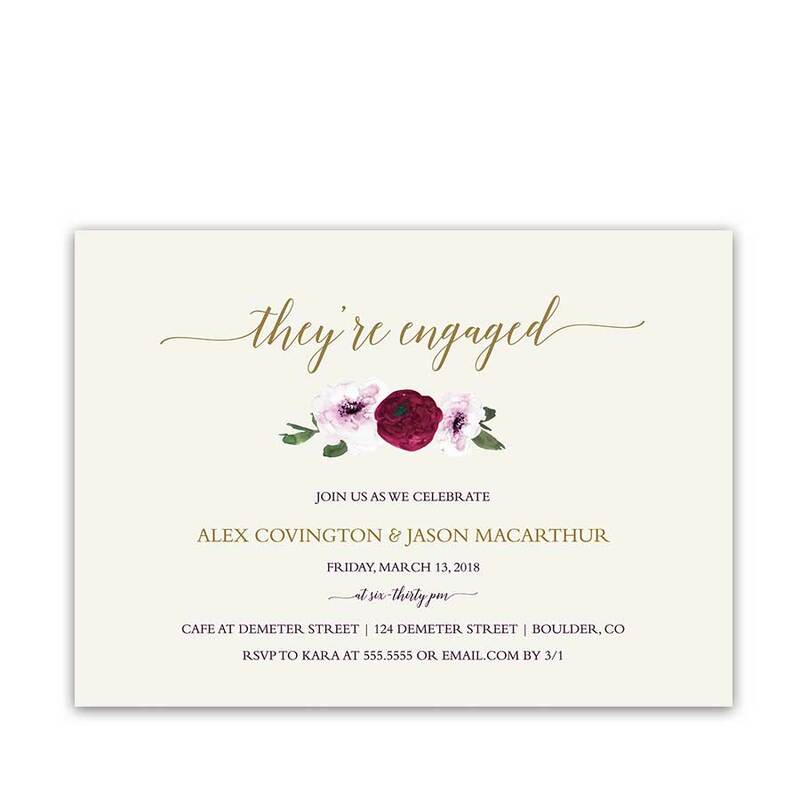 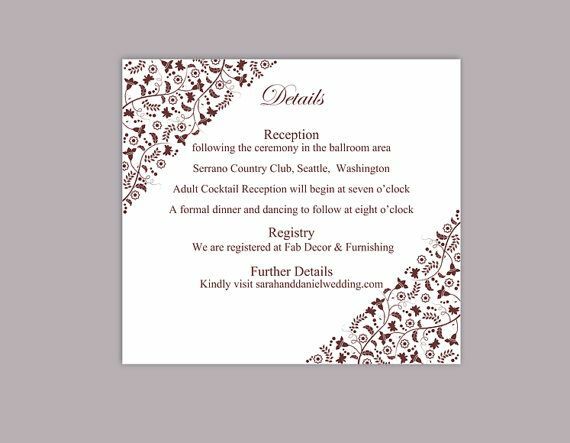 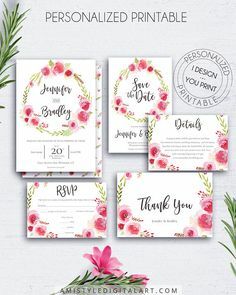 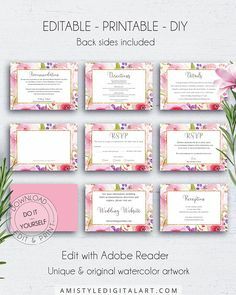 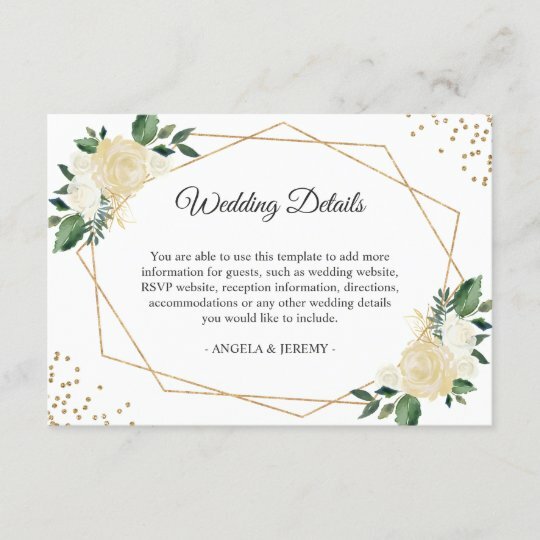 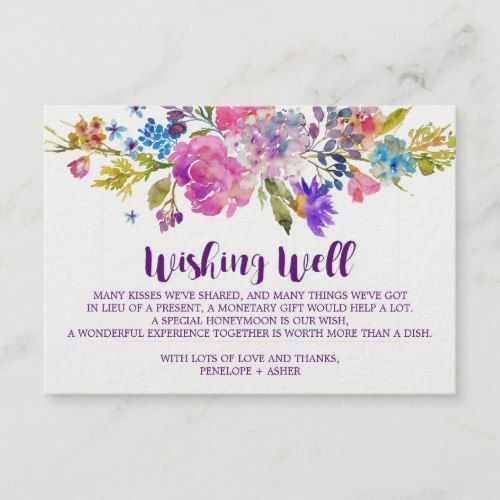 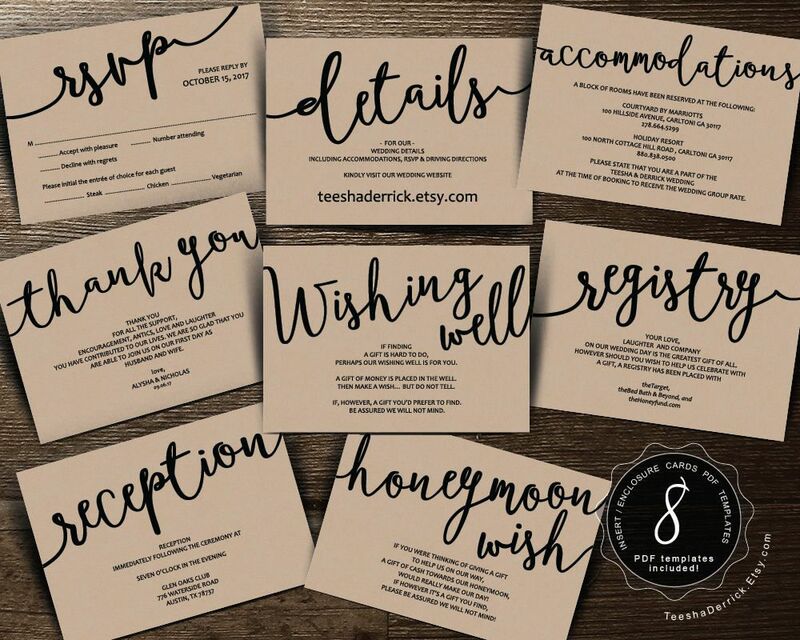 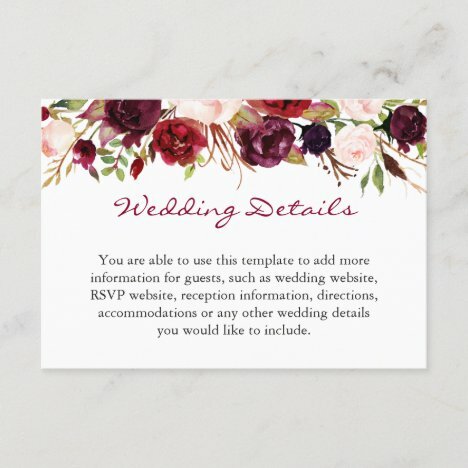 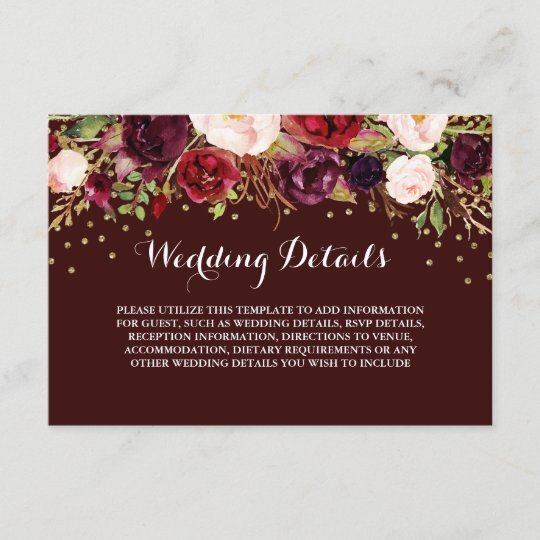 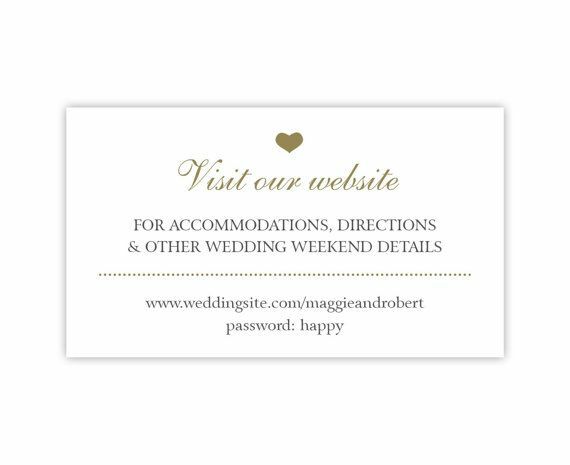 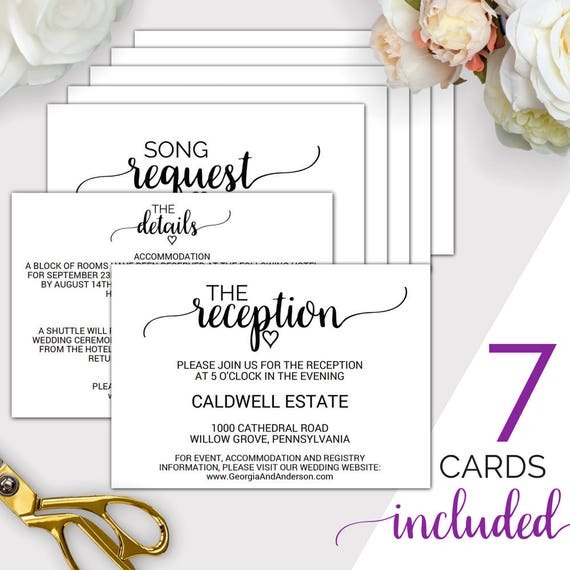 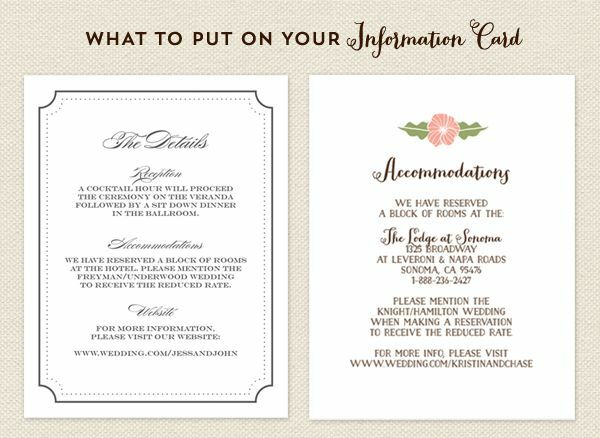 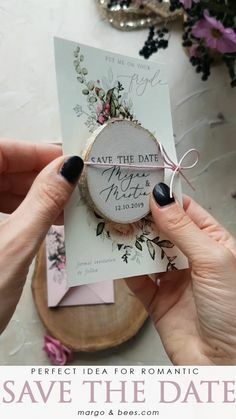 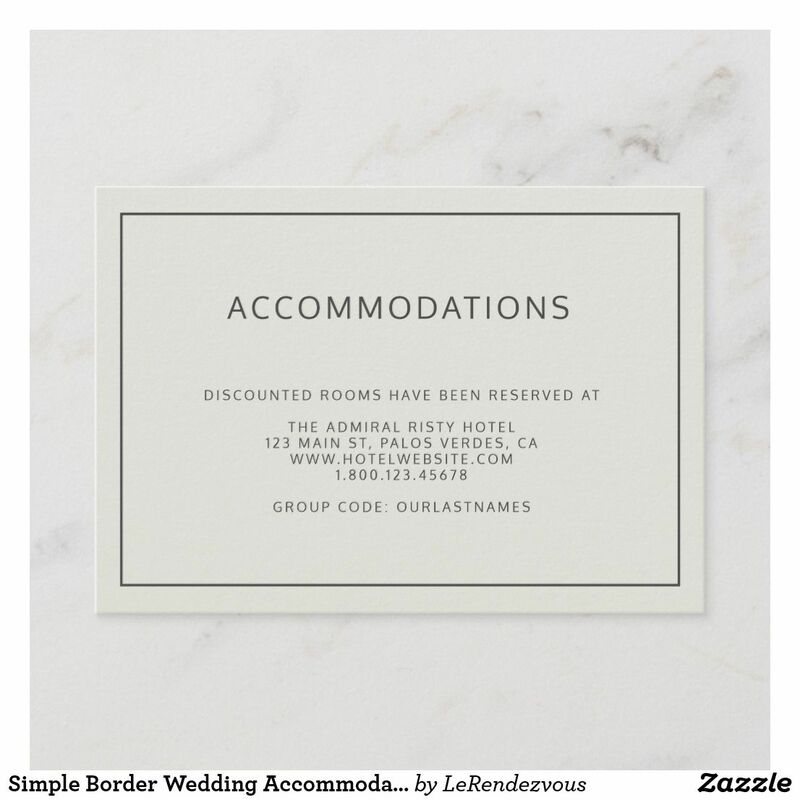 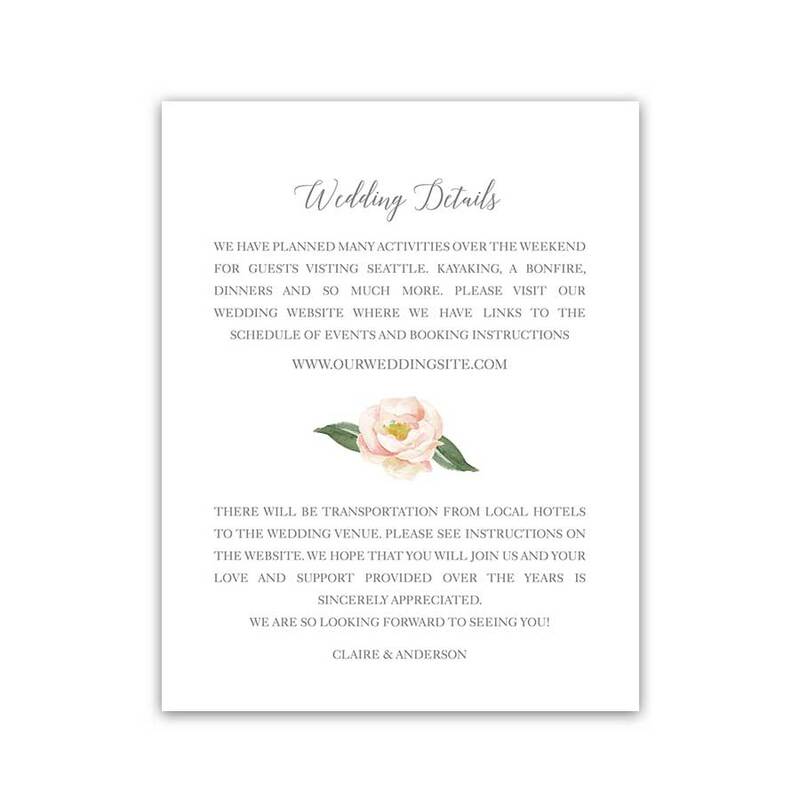 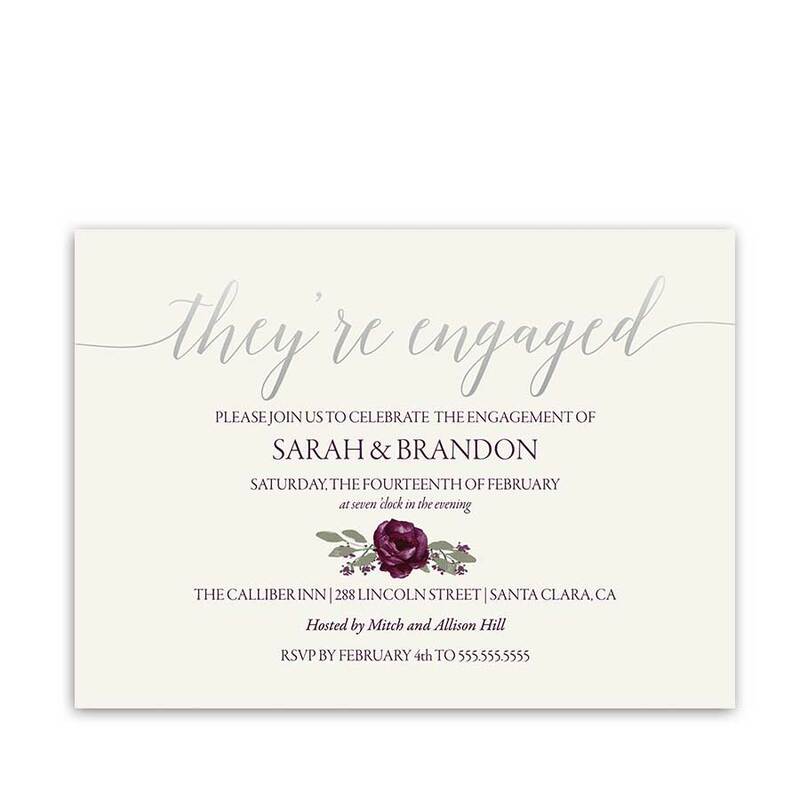 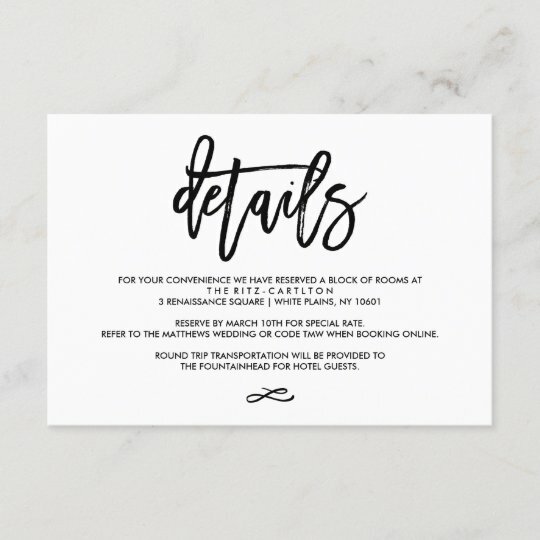 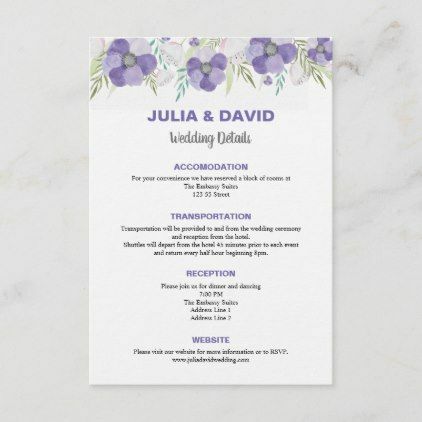 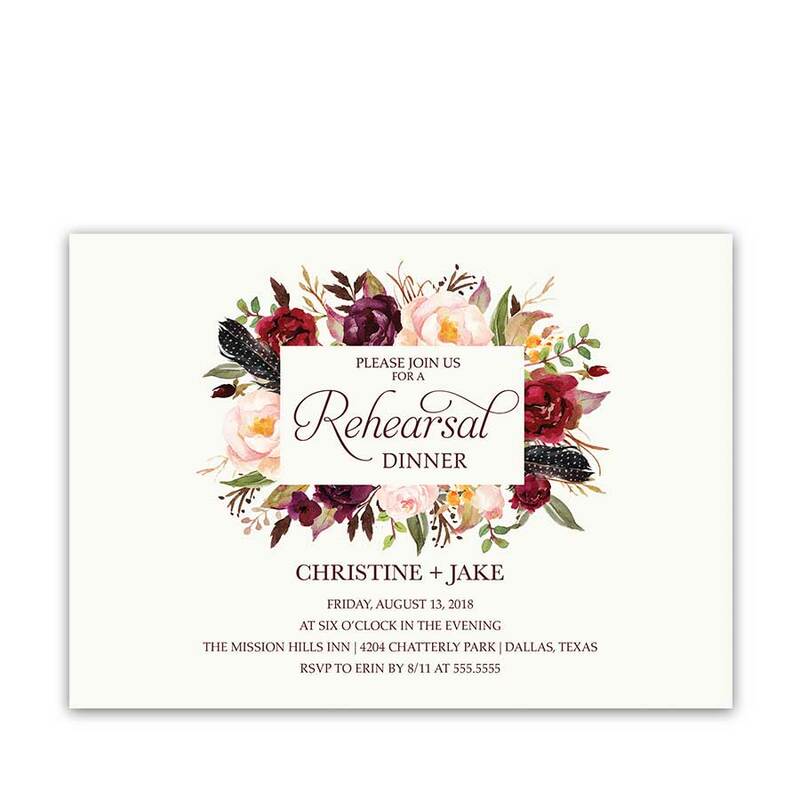 Print Your Own Wedding Invitation Suite with purple watercolour succulents, includes invitation, enclosure card, response card and foldable thank you card.